Born in Midland “beneath the shadow of the Town Hall clock”, Ivan is a veteran of over a hundred plays, revues, musicals and operettas, as well as countless other theatrical events. After major tours of the Eastern States and New Zealand he spent 18 months in children’s theatre programmes before going abroad to work in small repertory companies in regional England. Returning to Perth, he then enjoyed a long run of 13 theatre-restaurant revues in the old Civic Theatre in Inglewood. In the following decades he played a wide range of roles at the Playhouse, the Regal Theatre, the Hayman Theatre, His Majesty’s Theatre and The Hole In The Wall. He wrote skits for revues, entertainment features for Music Maker magazine and social columns for an inner suburban newspaper. As the founder of the Museum of Performing Arts housed Downstairs at the Maj he has further created, to date, 54 exhibitions highlighting the history of entertainment in Perth. 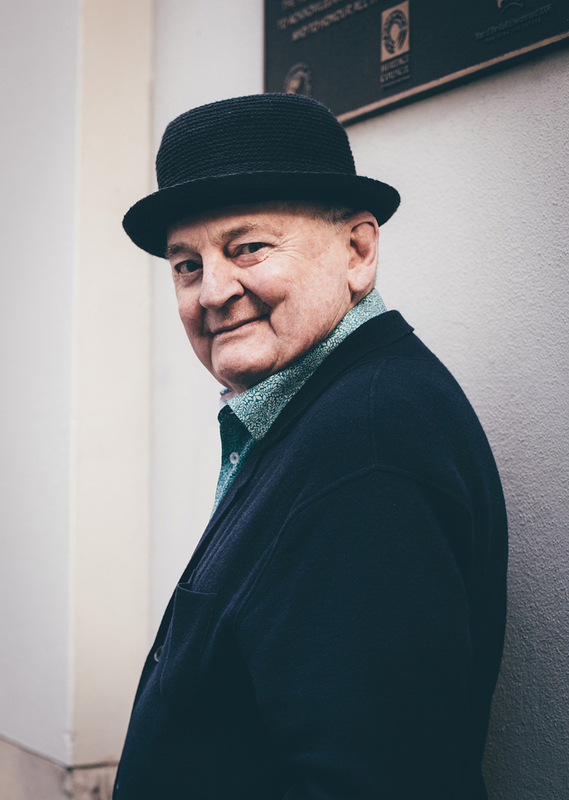 In 2009 he was given the Premier’s Award for Active Citizenship and in 2016 he received a Medal of the Order of Australia for service to the performing arts as an historian and archivist. In his film Ivan describes his role in ‘the profession’, with an emphasis on the 1970s.